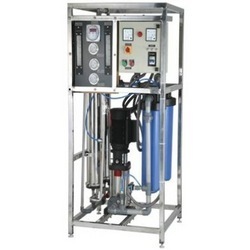 Since its inception in 2002, Kumar Enterprises has been exploring new opportunities as the most promising Manufacturer and Supplier firm of highly demanded Water Purification Systems. 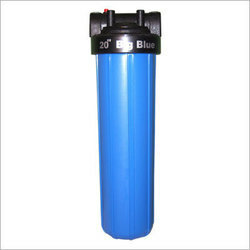 Our wide range of product includes RO Water Plants, Water Purifiers and Reverse Osmosis Systems. 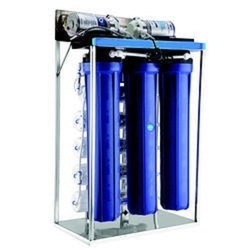 Our water purifiers are appreciated for their durable finish, user friendliness, excellent purification and fine finish, as these are procured from reliable vendors. 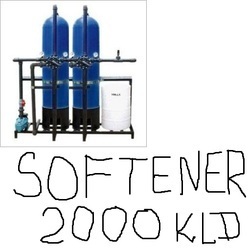 They manufacture these by using finest quality raw material and advanced water purification techniques. 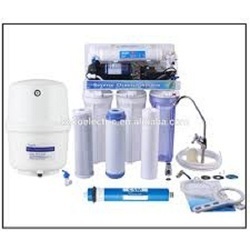 Assisted by a team of professionals, we are a sole proprietorship firm, engaged in providing repair and installation services for water purifiers. 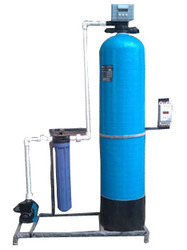 Our professionals have rich experience in their respective areas due to which, they are proficient in any given task. 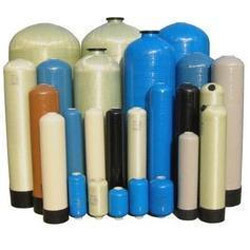 Due to our client focused approach, best and prompt services, we have also attained the position of 'The Best Sales and Service Center' in Delhi, India. 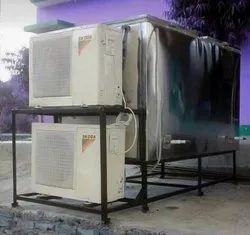 We believe that the clients are the major factors of success and that is the reason why we are committed towards matching up with the expectations of our customers.